A recent article in The Register explored the increasing role of humans and how they come into play when training AI. The headline tells the story. 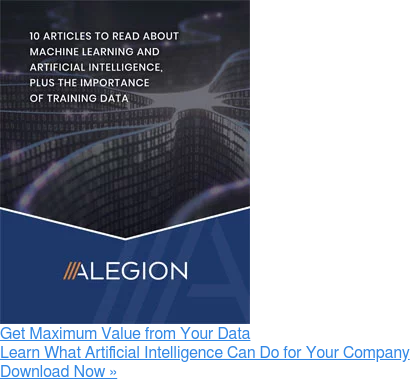 CIOs are increasingly recognizing the value of high-quality training data as they embrace their artificial intelligence initiatives, according to the industry experts at Gartner, Inc.
Long-time reporter Bridget Botelho recently wrote an instructive article about the importance of Machine Learning (ML) in developing predictive analytics.